Your business can’t afford to lose days or weeks as you wait for a new roof. With our commercial roofing services, you can focus on the day to day operations of your business as we ensure that your roof is in good working condition. We use Duro-Last for all our commercial roofing projects. Duro-Last is the leading provider of commercial roofing solutions and we have a long-standing partnership with the Duro-Last team. After all you’ve invested in your business, you can’t afford to take chances with the elements. Your roofing is the only thing that stands between your operations and the elements, and our professional roofers are qualified to inspect, repair and replace your roof and bring it to peak condition. We know you have your choice of companies for commercial roofing, and the neighboring area, and we want to stand head and shoulders above the competition. We focus on providing fast service for commercial roof repair without sacrificing the quality of our work. We provide free on-site evaluations and estimates, and our professionals roofers are qualified and trained to handle both commercial and flat roofing projects. We are a licensed, bonded and insured company, and we always inspect our completed work to ensure that it is up to our standards and that you are satisfied with the job. 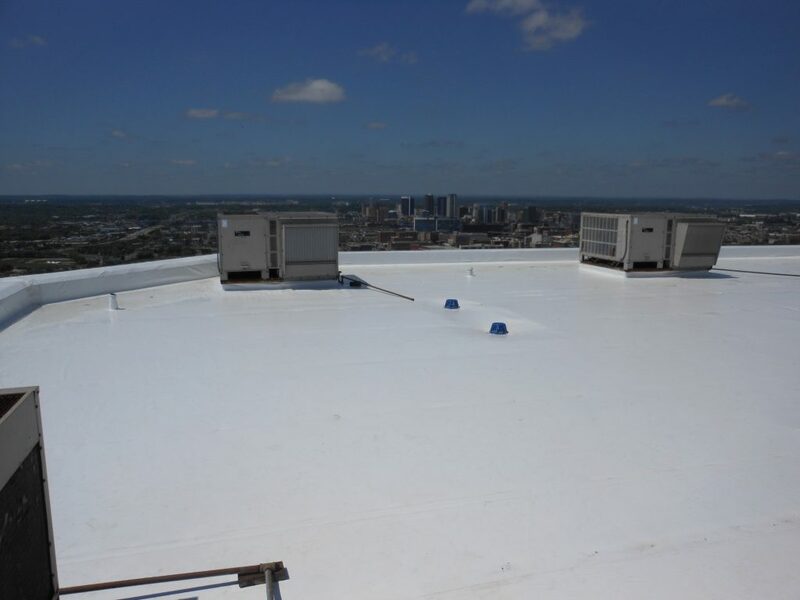 We use only the highest quality products for our commercial roofing services, and everything is installed to the specifications of the manufacturer. 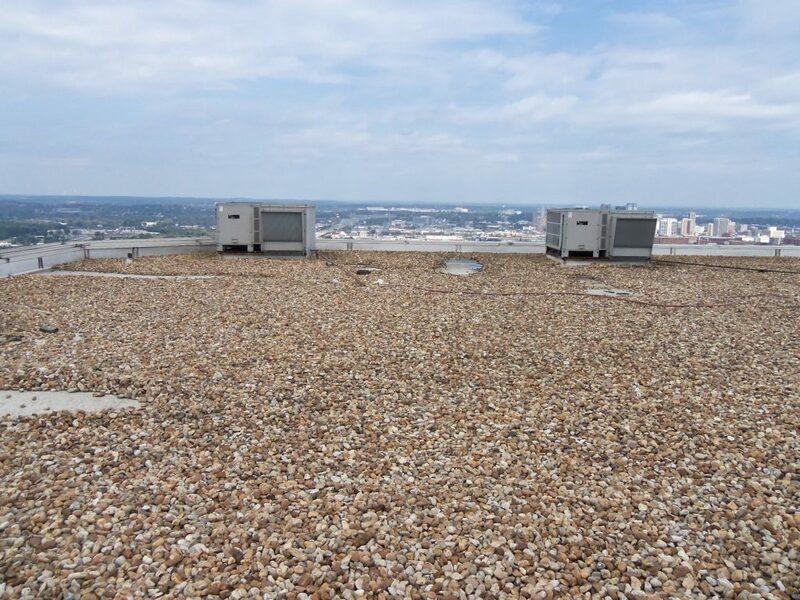 You can trust us to repair your commercial roofing in Bessemer, AL and the surrounding cities quickly and correctly. We work hard to keep our prices fair and affordable, and we are transparent in every transaction. We have an AAA rating with the Better Business Bureau, further proving our commitment to being an honest company that provides quality work. When your business or commercial building is in jeopardy from broken or poor roofing, don’t waste time. Call your friendly, qualified roofing professional Hinkle Roofing immediately at (205) 324-8545 or fill out our contact form to schedule a free estimate for your commercial roof repair or replacement. We are confident you won’t be disappointed.